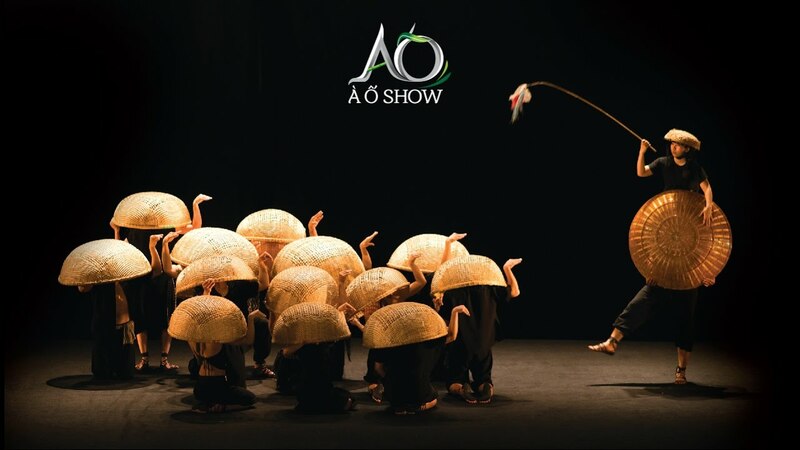 A contemporary circus show by the French company Be Clown. “Becalmed!” is the result of Be Clown’s recent artist residency in Vu Linh Commune in the northern province of Yen Bai. 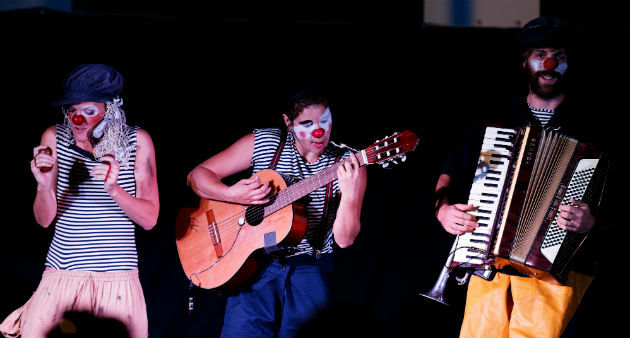 Based on the techniques of contemporary circus, the show will take audiences to a surreal realm and give them some fantastical experiences through performances by “the clowns”, live music, and the infamous circus practices! 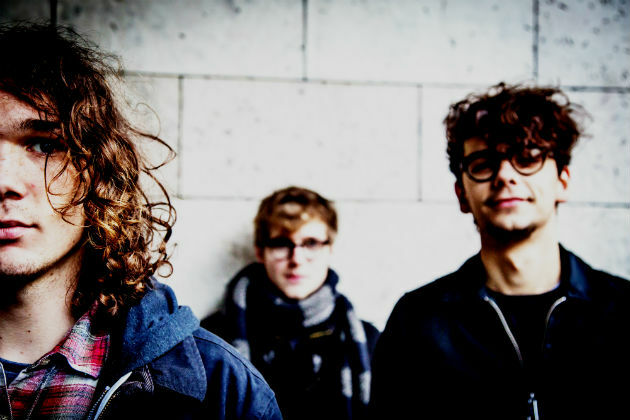 The French rock band Lysistrata has toured all across Europe and has established a reputation. 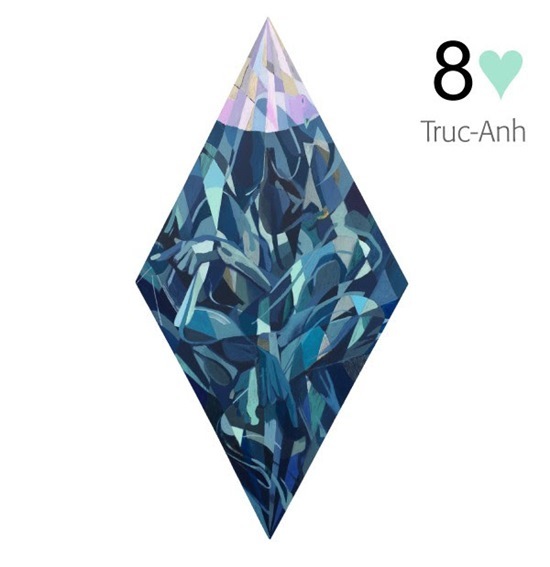 Their debut album, “The Thread”, is considered as “a multi-headed monster”, on which rock hits are succeeded by even more progressive, hypnotic melodies. 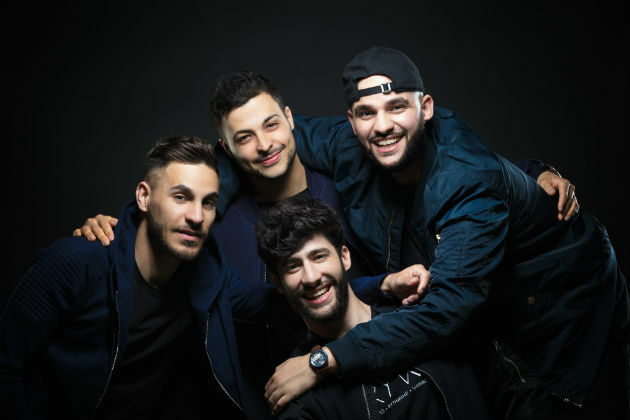 Berywam, the champion of the 2016 French Beatbox Championships, represents France in competing in the 2018 Beatbox Battle World Championship. They can recreate everything – from classical music pieces to contemporary songs such as ‘La bohème’ (by Charles Aznavour), ‘Crazy’ (by Gnarls Barkley), and even Eminem – using only their voices and mouths. Showing 29 of his works of Dany who is one of the most famous comic book artists of Wallonie-Bruxelles. Dany, pseudonym for Daniel Henrotin, was born in 1943 in Wallonie. His first comic series – «Olivier Rameau» – published in 1968, was a huge success, and from then on he shifts between the worlds of his story, always with a sense of humor. In 2011, he received the Grand Prix Diagonale, a prestigious Belgian award for the 9th art. A multimedia exhibition “Light and Life” by Alexandre Dang, a French visual artist. The works on display offer poetry to the public and invites his the audiences to discover new perceptions linked with topics like such as energy, movement, and the environment. 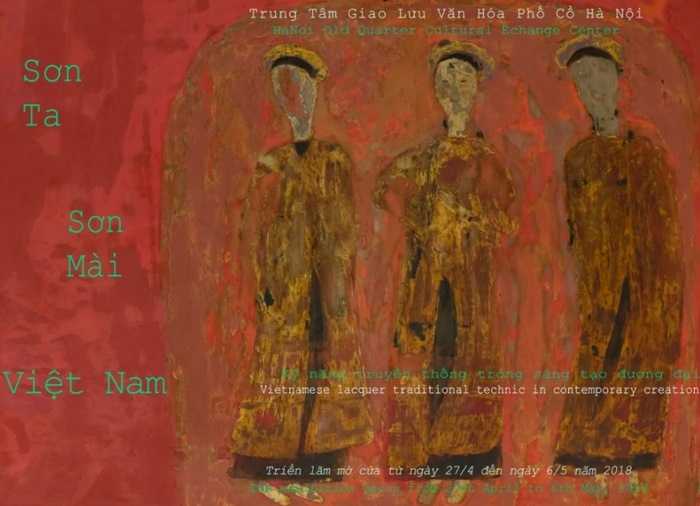 An exhibition of 60 paintings by artist Pham Luc – one of the most noticeable painters in Vietnam. The artworks were selected by curator/artist Le Thiet Cuong from a private collection of 700 artworks of Dr Nguyen Si Dung. 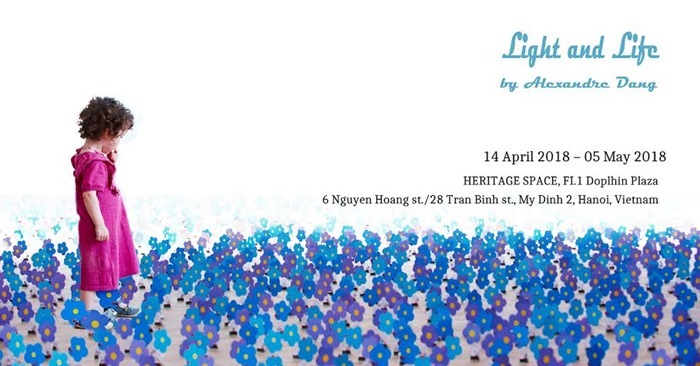 An exhibition on the fictional blue creatures created by the Belgian cartoonist Peyo will take place at the Imperial Citadel of Thang Long from April 26 to June 4, 2018. 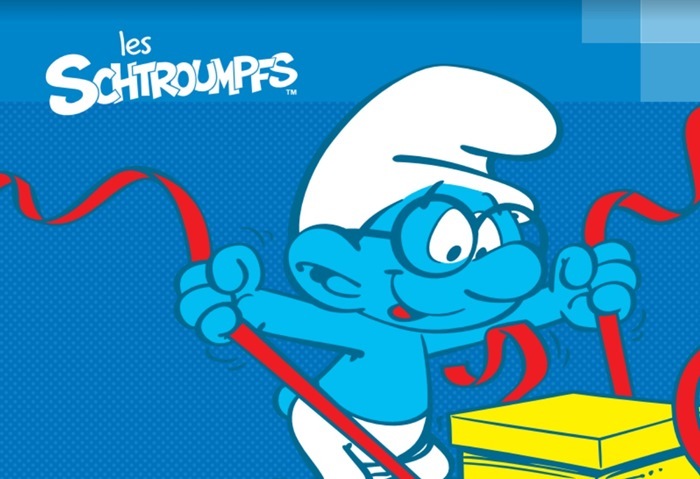 The exhibition commemorates the 60th anniversary of the creation of the Smurfs. Debuted in 1958, the comic series “The Smurfs” by Peyo tells a fictional story of a colony of blue, human-like creatures. Thirty-five million copies of the thirty-four books in the series have been published in 90 countries. Showcasing paintings, photographs, documentation, materials and tools used in painting in Vietnam, with the participation of 13 artists: Ly Truc Son – Nguyen Thi Que – Dang Thu Huong – Nguyen Van Bang – Dao Ngoc Han – Nguyen Tuan Cuong – Tran Dinh Binh – Vu Tuan Dung – Nguyen Xuan Luc – Nguyen Duc Viet – Dang Hien – Nguyen Thi Tien – Nguyen Manh Cuong. The exhibition is Hanoi-based artist Tuan Mami’s first-ever solo show in Ho Chi Minh City. Tickets: VND35,000 - VND25,000 (with appropriate student ID) - free for children under 16 (with appropriate ID).